God hears your cry. God knows your name. Every time you pray, God our Father hears your prayers as His child. Reboot your understanding of who God is every day. Always pray and do not lose heart. 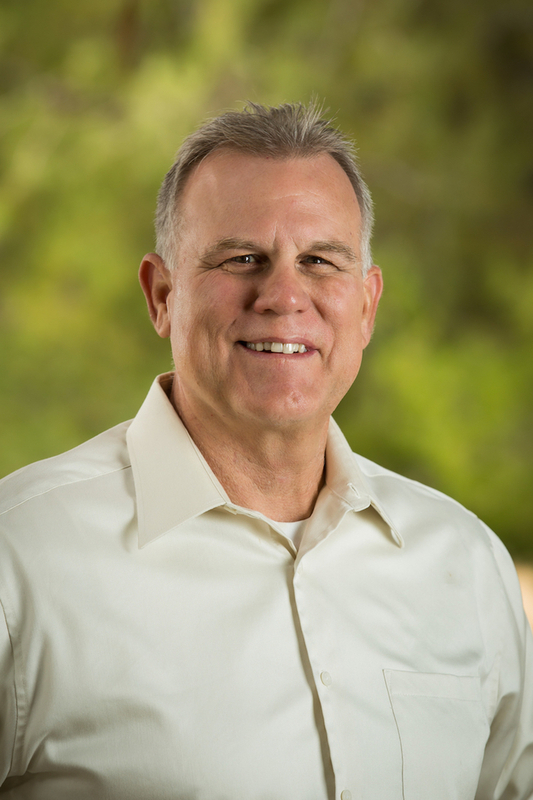 Trey is a trained, experienced and skilled Biblical counselor who walks out his passion for prayer and pastoral care at Sovereign Grace Church in Gilbert, Arizona. © Copyright - Redemption Hill Church. All Rights Reserved.